The Colombo Fort Magistrate’s Court said this morning it would determine on September 30 whether to issue an arrest warrant through the Interpol on former Ambassador to Russia, Udayanga Weeratunga. Weeratunga is a first cousin of former President Mahinda Rajapaksa. He is being investigated by the Financial Crimes Investigation Division (FCID) of the Police for financial fraud amounting to US$14 million. When the case came up before Colombo Fort Magistrate Lanka Jayaratne this morning, the FCID told court that the Ministry of Foreign Affairs had been unable to serve notice on Udayanga Weeratunga, who has been residing in Ukraine for several years. On July 15, the FCID sought to have a warrant issued in English through the Interpol to arrest the former Ambassador to Russia over financial fraud alleged to have taken place while procuring seven MiG-27 ground attack crafts for the Sri Lanka Air Force (SLFA). 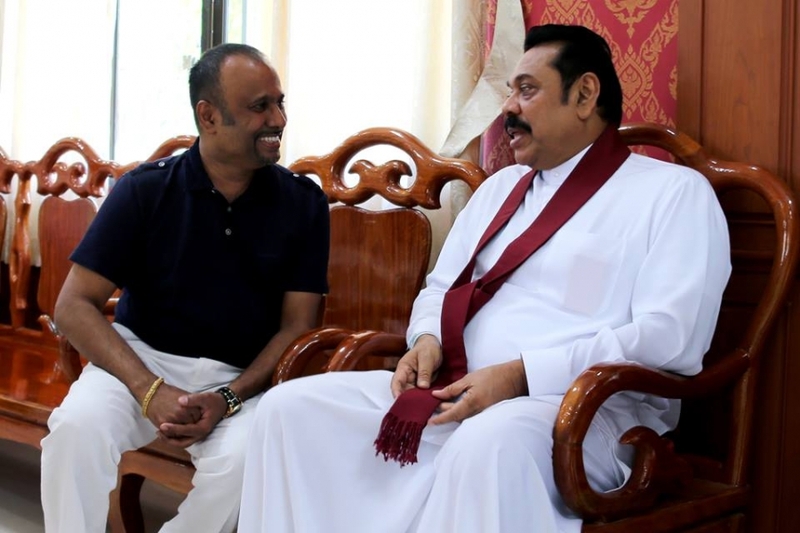 The FCID informed the Fort Magistrate's Court that Udayanga Weeratunga had directly intervened in the questionable transaction procuring MiG-27 ground attack crafts. On June 9, the Colombo Fort Magistrate issued notice on Udayanga Weeratunga to appear in Court today(15), but he had not turn up. The FCID had told Court that they were investigating whether the former Sri Lankan ambassador in Russia had invested money in a company called Sri Lankan Limited Liability company in Moscow, which were earned through the Mig-27 transaction. The FCID launched this investigation following a complaint lodged by defence columnist and political writer Iqbal Athas.